This copper dog is smooth! Only your face can soothe! And you know what else is swell? We Vizsla have no smell! My heart is stuck on you! 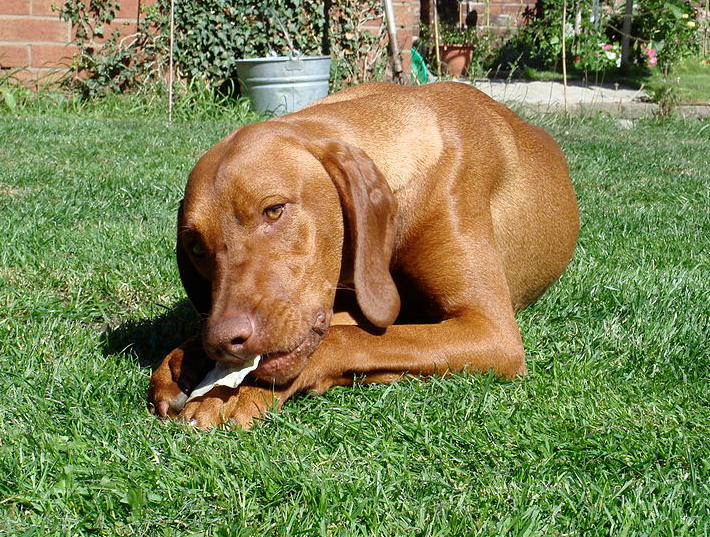 This entry was posted in Vizsla and tagged animal poems, dog poems, vizsla poems on July 13, 2013 by knowthemthroughpoems.